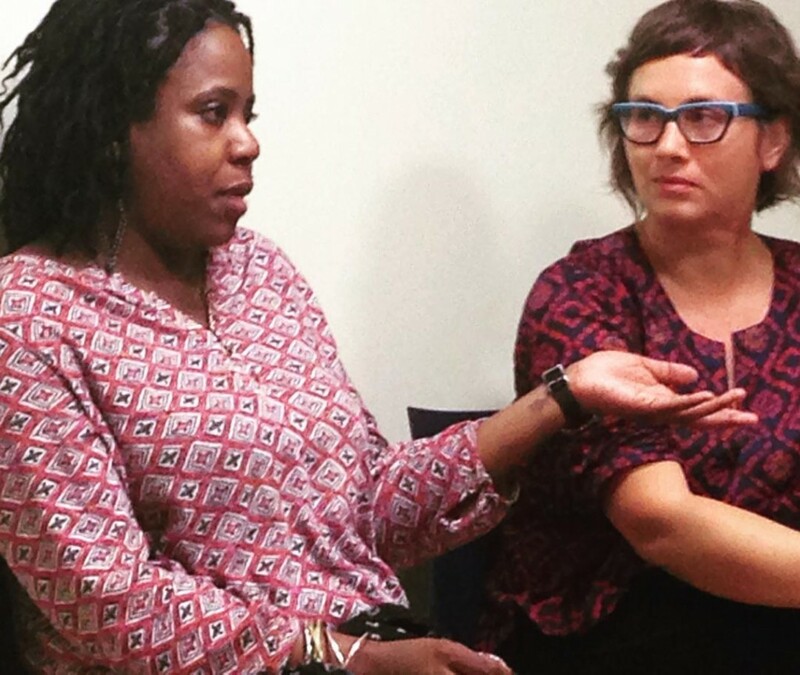 WAMNYC board member, Martya Starosta moderated our #WAMentor conversation with Akiba Solomon, Editor of @colorlinesnews. Check out some of Akiba’s thoughts on breaking into the magazine writing industry below. Find different ways to write and make money. I’ve written copy for perm/relaxer boxes (which paid well), I’ve edited girls in #STEM websites, I’ve written fashion stories though I’m not big into fashion. I’m hustler there’s NO shame in hustling. Learn copy editing. It’s a good hustle. And makes you better. Try Fact-Checker jobs. It’s the unspoken affirmative action of the magazine world. (laughs) But really, it’s a place where the non-conformists can often get hired and get in. If you’re trying to get into the business, be prepared to freelance for multiple publications. Be kind. Keep in mind, as busy as you are, as overwhelmed as you are–so is an editor. Be kind, even if your check is late. Be polite when reaching out. Be thoughtful. Remain professional. Professional affinity groups by ethnicity are an organized way to meet other people and climb that corporate latter as a group. Don’t be your FULL self on social media unless it relates to the attention you want to get for the work you want to do. If you’re argumentative, that can follow you into closed door discussions and lose you freelance opportunities! Find people who have good editors. Try to write for those publications. A good editor will help you grow. 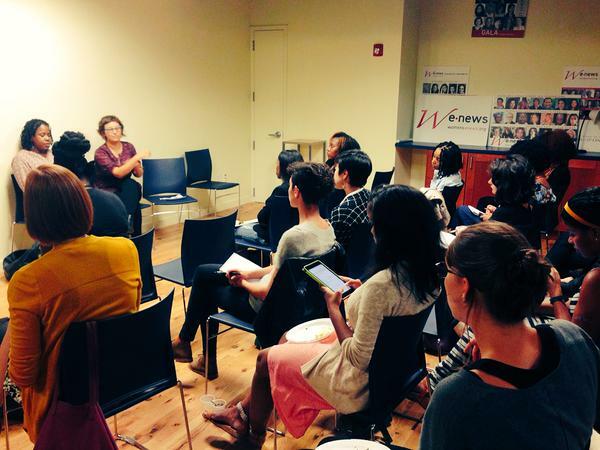 WAM!NYC provides space for feminist media makers and activists to convene, build skills, and strategize on getting our voices more fully heard.